Get out your red, white and blue toys – we’re celebrating the birth of the US of A in the sexiest way possible! On July 4th, American CAM4 performers are invited to show off their national pride during their live cam shows! How can you start? Click here for more information! To kick off our American celebrations, our CAM4 community manager, Sammy Strips (aka our favorite Canadian-American), will be hosting her own July 4th show on her CAM4 page at 10 PM EST, right after her ! Subscribe to her CAM4 page to see when she’ll be celebrating! Are you ready to get patriotic with us? 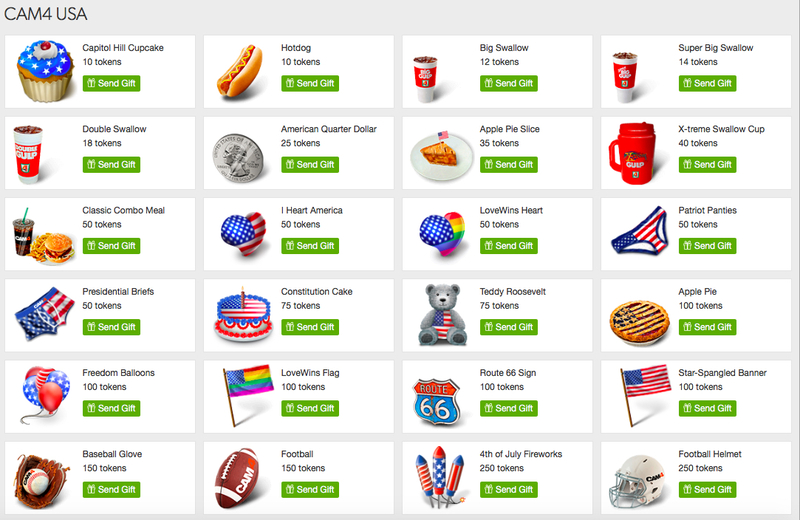 Show off your colors and celebrate the birthday of the US of A on CAM4! 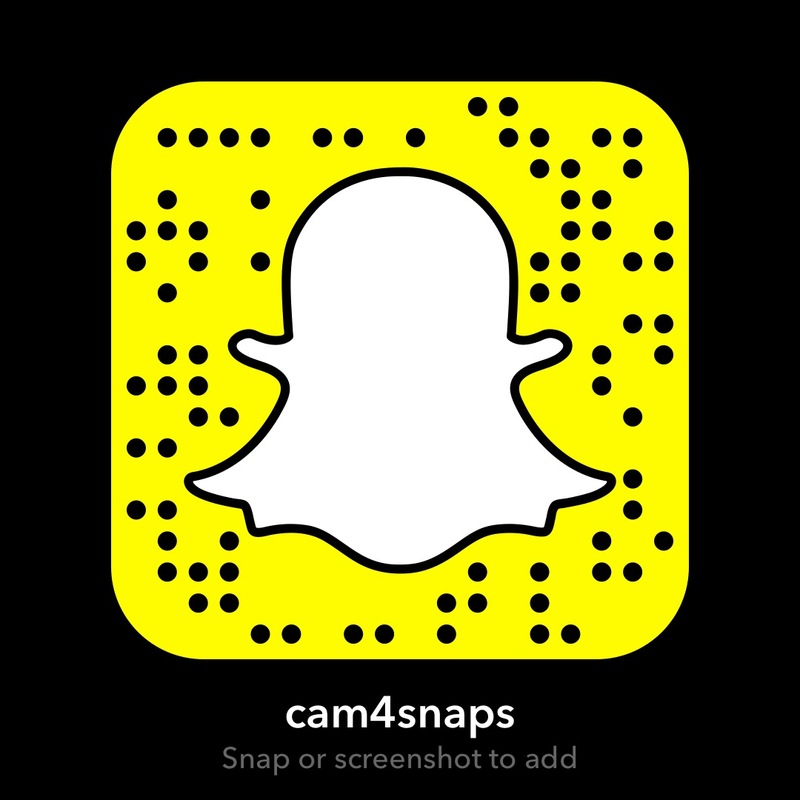 Share the post "Celebrate July 4th on CAM4! 🌭"